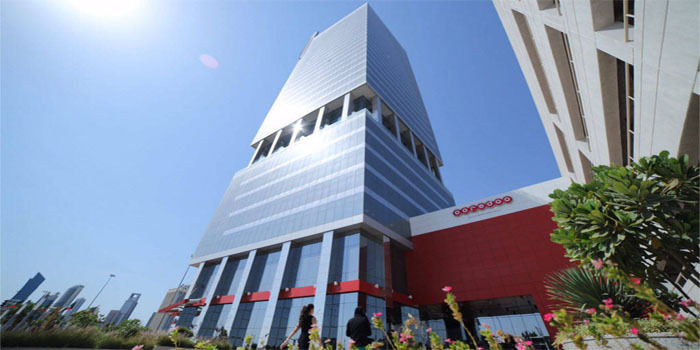 National Mobile Telecommunications (Ooredoo) recorded a surge of 181.8% in profits during the fourth quarter of 2018 compared to the same period a year ago. Earnings jumped to KWD 13.5 million ($44.48 million) in Q4-18 from KWD 4.79 million ($15.78 million) in Q4-17, according to a bourse statement on Sunday. During fiscal year 2018, Ooredoo Kuwait posted a decline of 24.9% in profits to KWD 29.71 million compared to KWD 39.54 million in FY17. The board members of the telecom company have recommended 50% of capital as cash dividends or 50 fils per share at a total value of KWD 6.8 million.